Ed Batson and Isabelle Tyrrell are the new Stealth Surrey Open Champions. Dan Woodley and Simon Iron win the Mens B and Mens C events respectively. Rakesh Gupta wins the Mens Over 45. The Mens Doubles A winners were Duncan Stahl and David Culshaw. This was the 2nd Stealth Surrey Open and the tournament was extended to 2 days this year following the success of last year and the recent English Champs held in January. The organisers are grateful to ‘Stealth’ for sponsoring this event for the 2nd year running. 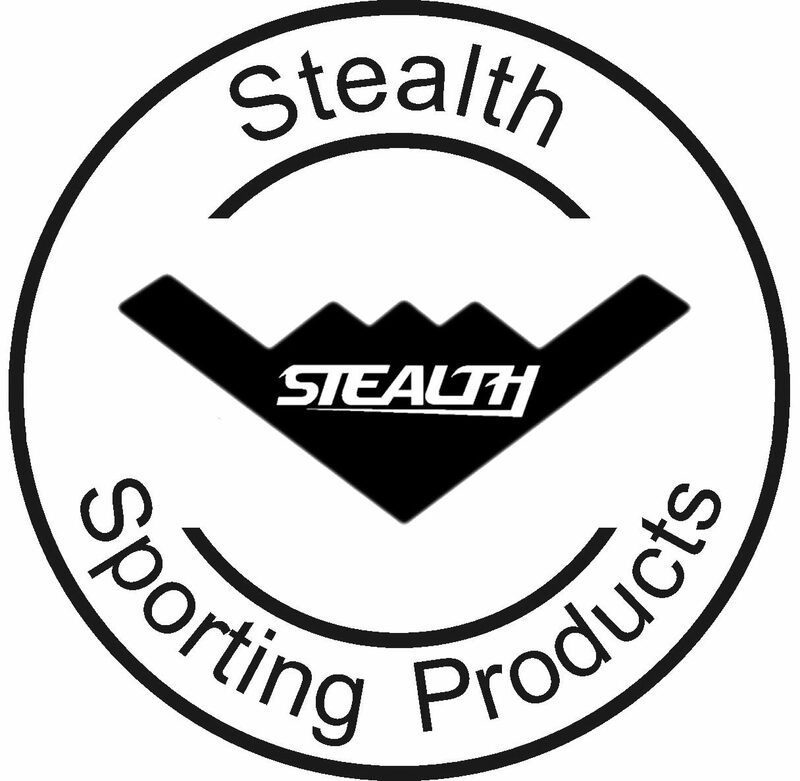 Stealth provided over £1000 worth of prizes and various items for the goodie bags. Ed Batson was given a run for his money in the final of the Mens A by David Culshaw. After some good table tennis and badminton, Ed was well ahead going into squash (+20). However, David then won the squash 21-4 which set up a tennis match all to play for. It was one of the best quality tennis matches seen in the English tour for a while, with the final score at 19-19, with which Ed took the match and championship title. Isabelle Tyrrell beat Amanda Holmes in the final of the Ladies A convincingly, not needing to play tennis. The Mens B final was very close with Dan Woodley beating Stuart Millman by only 2 points – it was 43-43 after the first two sports! Simon Iron beat Andy Griffiths in the Mens C final. In the Mens Over 45s, Rakesh Gupta beat Selwyn Walmsley in another close final. The Under 16s was won by Alastair Wright with Benjamin Singh taking the runners-up spot. Sam Lyle beat Leon Griffiths in the Under 13s competition.